Andy Hickman, CSP combines, humor, magic, mentalism, and an inspirational message that will energize your people. Andy Hickman believes in magic…and after hearing him speak, you will too. 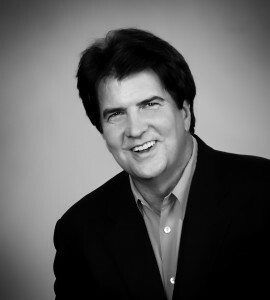 Andy Hickman, CSP, believes that our future will be based on these two things: “The choices that we make and the commitments that we honor.” Andy Hickman is a Certified Speaking Professional who has been speaking to corporate audiences since 1990. His entertaining yet content rich keynotes and speeches delivers an experience for your audience that is absolutely rare. Are you a meeting planner? Andy has spoken for most of the Fortune 500 companies in America on the topics of Change, Customer Service, Leadership, Relationship Building, and Sales. If your people need to be entertained, educated, excited, encouraged, and inspired, then Andy Hickman is the speaker you want.